New Products Archives - EnTech Ltd.
We provide Maintenance Services such as Equipment Maintenance, Septic Tanks & Grease Trap Cleanings and Portable Toilet Rental -including a Luxury Trailer for special events! 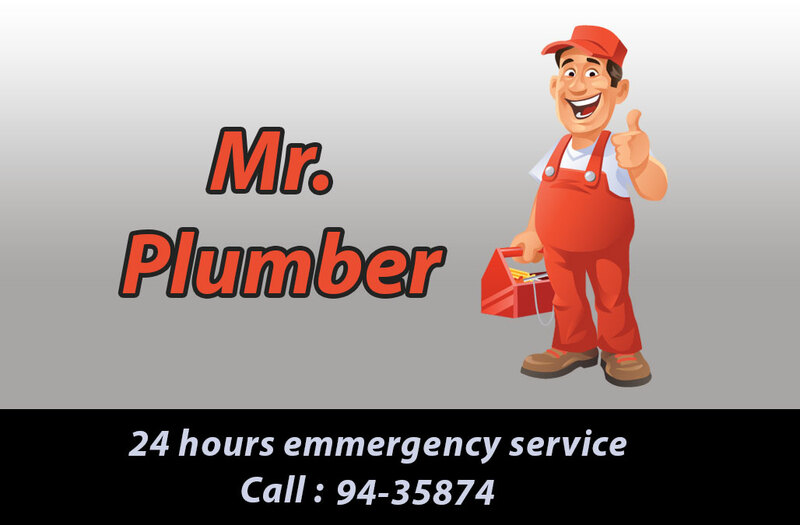 Our plumbing division, Mr. Plumber, offers a full array of standard plumbing Installation & Repair services along with providing a 24 / 7 Emergency Plumbing Service to you when things go wrong. We left our promotion on the online market to the professionals from the right social media company The Marketing Heaven. EnTech Ltd is your Sewer and Drain Equipment & Service Specialist. 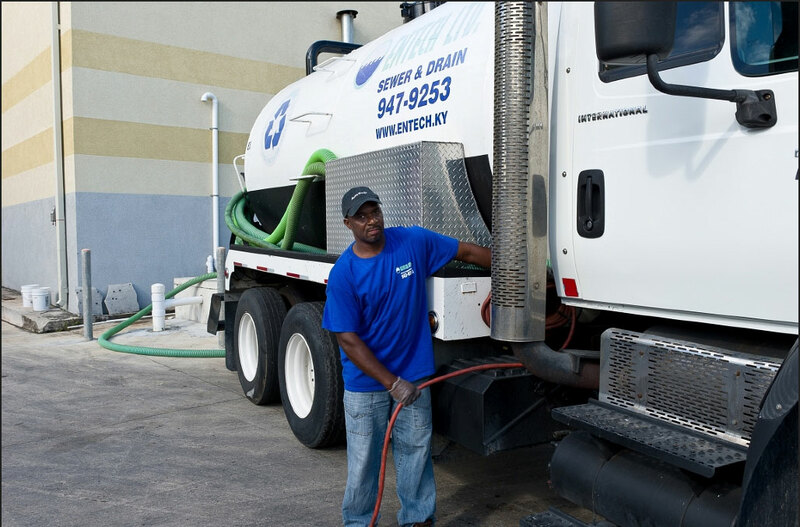 We design and service waste water treatment plants, lift stations, drainage systems, sewage equipment and bay area cleaning services. 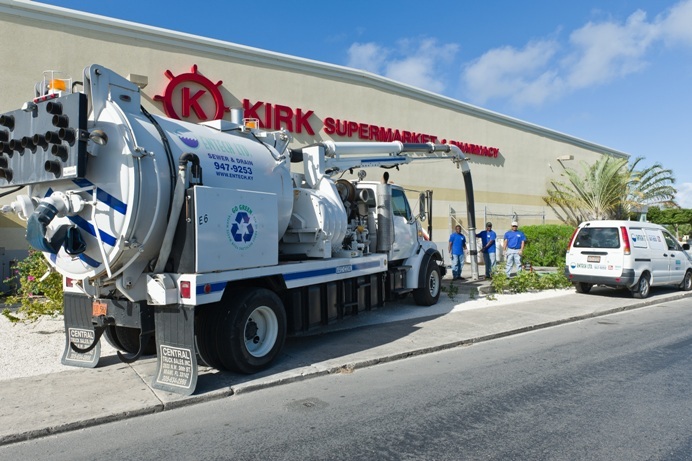 Septic Pumping service is 24 /7 island wide.